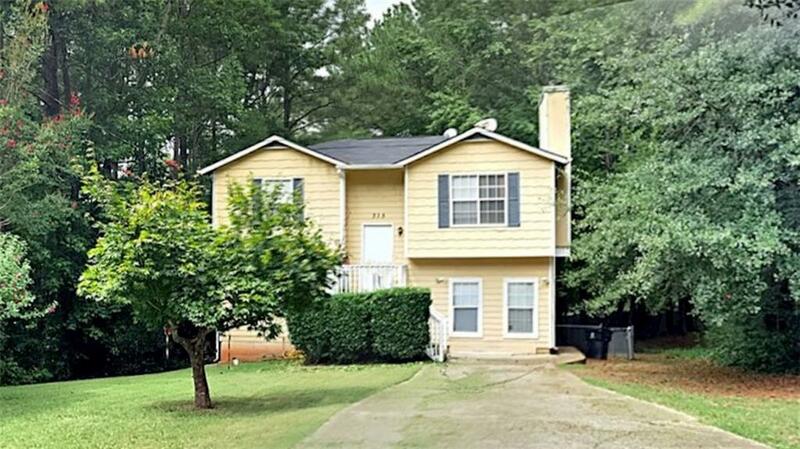 Beautiful 3 bedroom home available in College Park GA! Hurry in now this one will not last long! Listing managed by Julie Pearson.